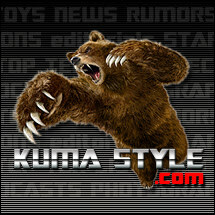 Toy Nippon: NewsFlash: Dynamite Action GK! Z Mazinger? NewsFlash: Dynamite Action GK! 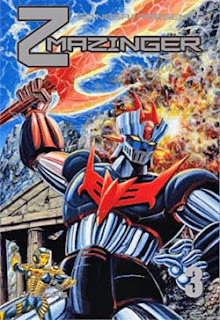 Z Mazinger? Looks like Evolution Toy is adding a Mazinger to their Dynamite Action GK line. Z Mazinger is a manga series that's a retelling of the Mazinger Z story but with Greek influences. No release date or price yet. Get Evolution Toy goods from Big Bad Toy Store!